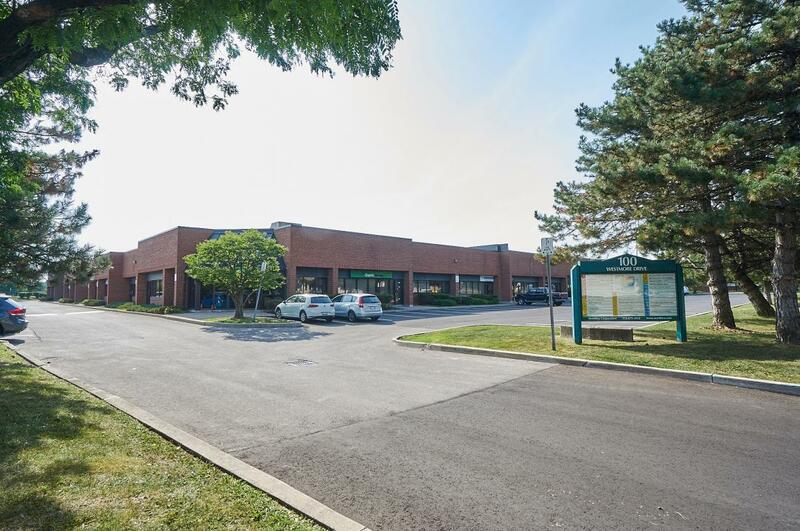 100 Westmore Drive is a 79,405 square foot multi-tenant business centre located near the intersection of Finch Avenue West and Highway 27 in the northwest region of the City of Toronto. Built using fire burned clay brick, with bronze tinted insulated glazing, 100 Westmore Drive has a campus-like feel due to its three separate wings; one facing south, one fronting Westmore Drive and the other fronting one of West Toronto's busiest north/south corridors, Highway 27. A spacious truck court facilitates shipping and receiving, while ample free ground parking ensures that both visitors and employees always have a place to park. The building is comprised of industrial units ranging in size from 900 square feet to 7,500 square feet which are suitable for a wide range of warehousing and light manufacturing uses and office suites ranging in size from 425-3,800 square feet. 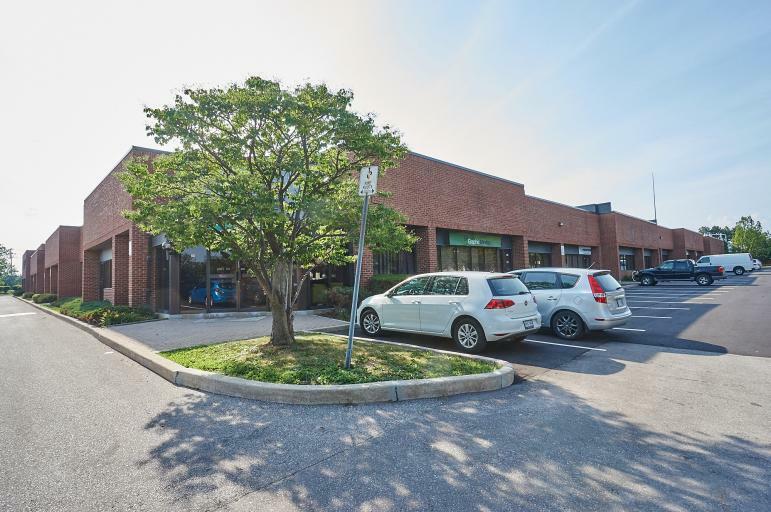 The building is easily accessed from the north and south by Highway 427, and from the east and west from Highway 407, and is only a 5-minute drive from Pearson International Airport. Large reception area and three private offices. 18 truck level and 14 drive-in shipping doors. (2) 600 amp, 600V 3-phase main electrical services, minimum 60 amp service per industrial unit.